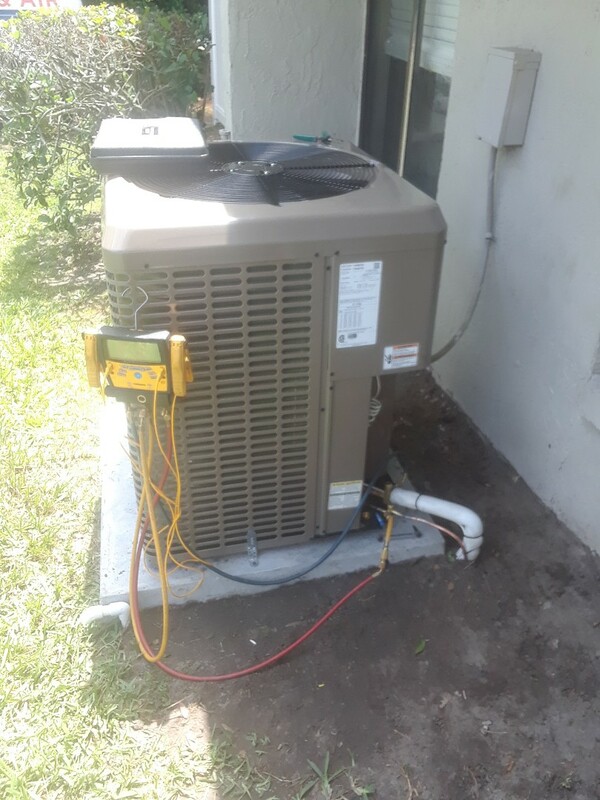 A-1 HEAT & AIR CONDITIONING wants to know from you how we’re doing in the Orlando, FL area. We would appreciate if you spare some time to visit our page and leave helpful remarks to improve our products and services. We will continuously go the extra miles to meet your expectations and your reviews and suggestions will help us achieve this goal. 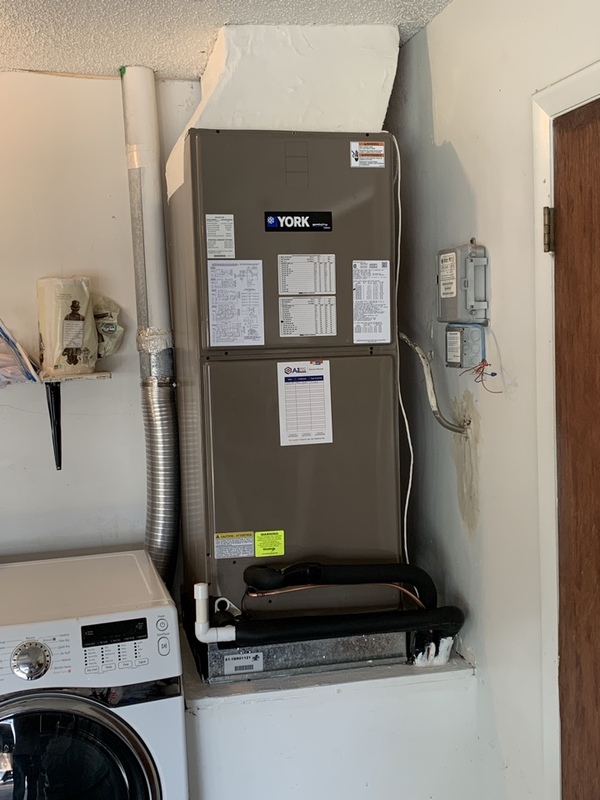 I was very pleased with the service call & the installation of the new unit. 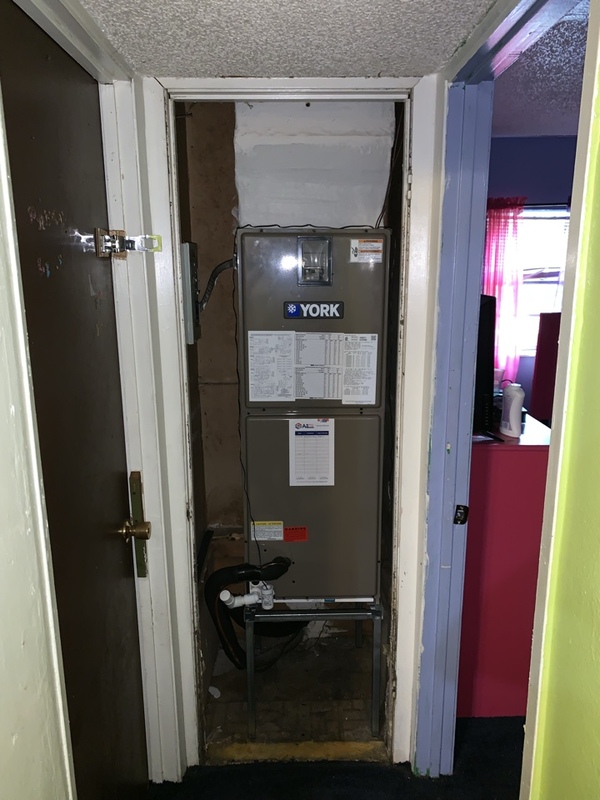 The technicians were very courteous & professional. The efficiency and effectiveness of the people and services provided by A-1 are commendable and reflect great credit on all employees and management of the company. Thank you all for earning my trust and confidence over the years. These are the reviews we love to see, thank you for the five stars and loyalty. We really appreciate it! 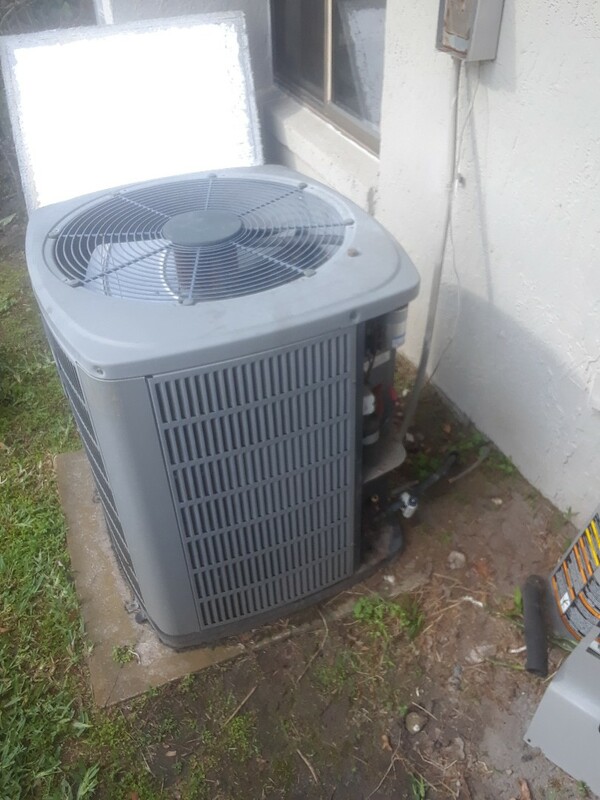 AC went out late at night. 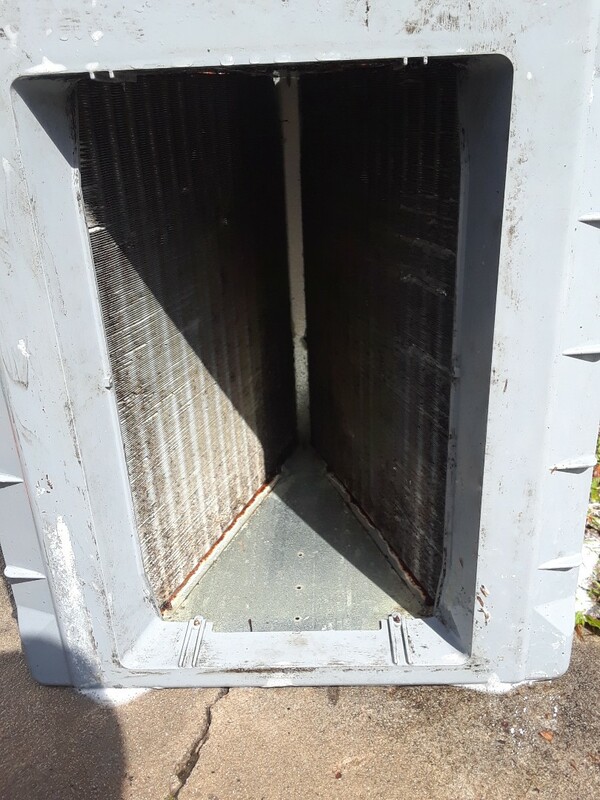 The after hours tech did not reply quickly so the service manager got in his truck and had us up and running within the hour. Great follow up and a reasonable price at 11 pm. Prompt service with a very pleasant technician . Angel was prompt, polite and very efficient. Thank you - we always aim to please. 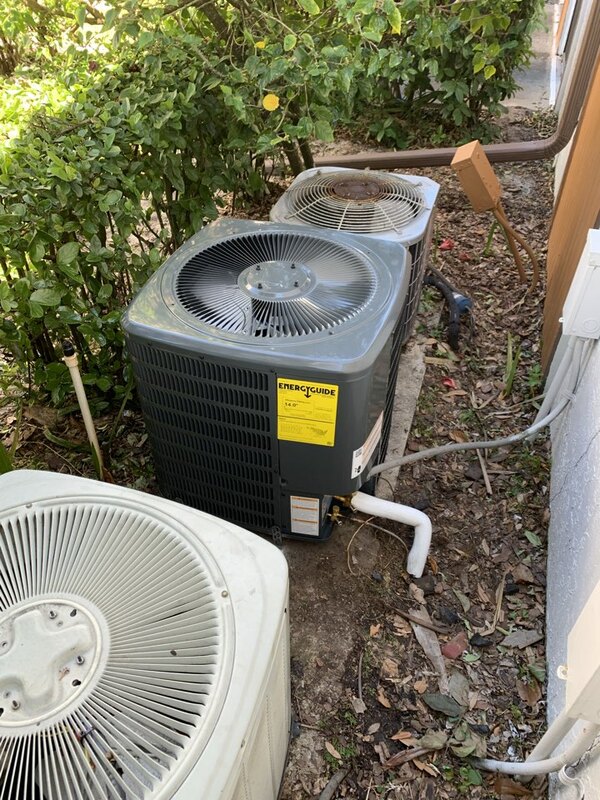 Very pleased with the new unit and service from A-1 Heat & Air. Great office staff and technicians. Highly recommend. These are the reviews we love to see, thank you for the five stars. We are glad you had a good experience with us. Thank you for the five stars. 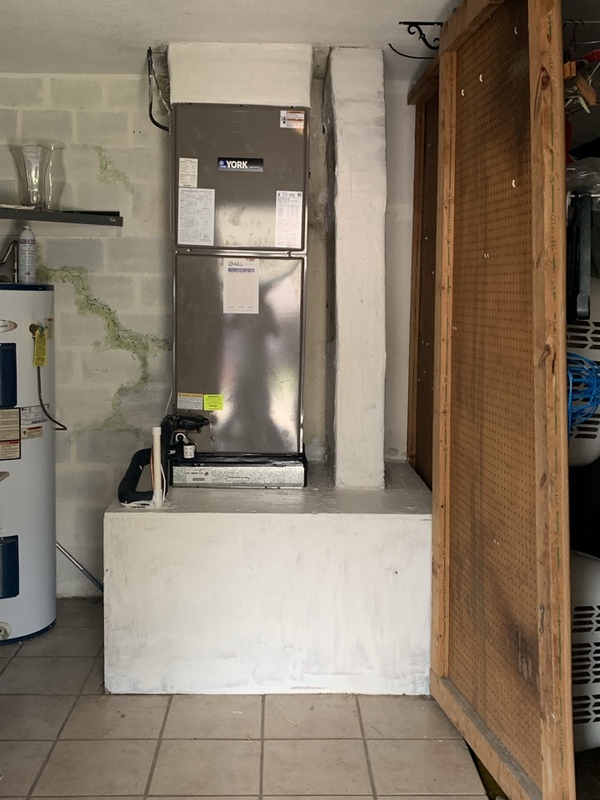 Install Goodman 2 ton split system for a family in Orlando.! 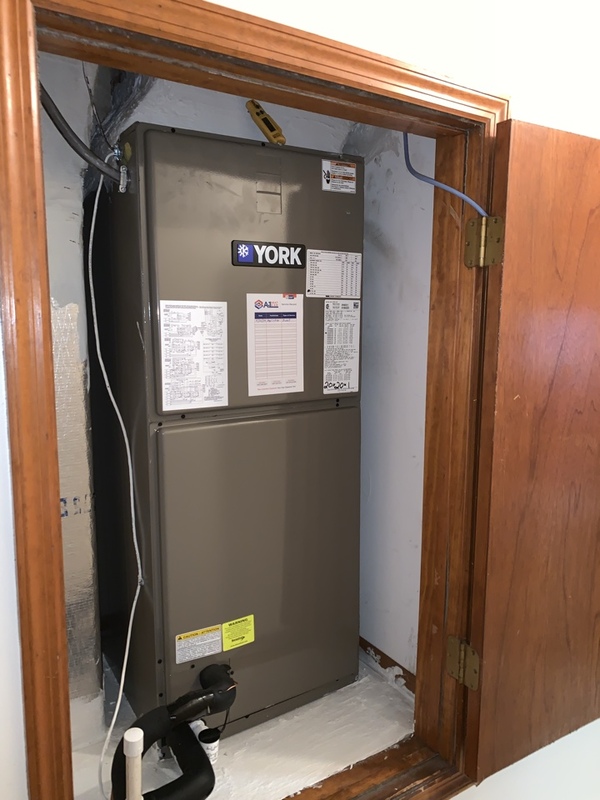 Installed York 3.5 ton split system for a family in Orlando. 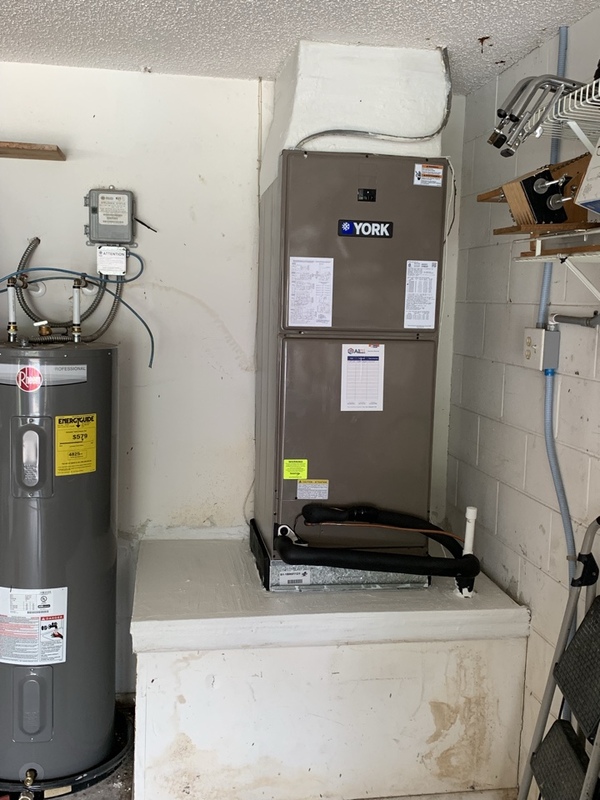 Installed York 3 ton split system for a family in Orlando. 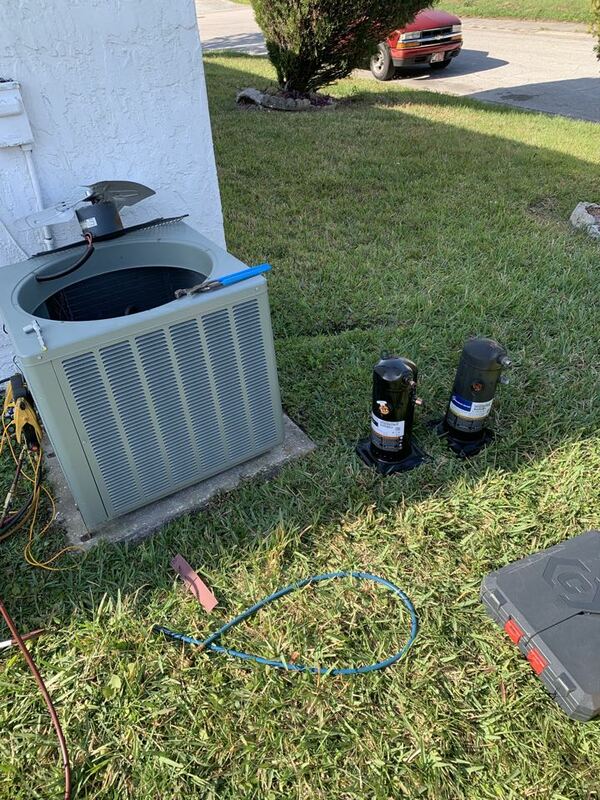 Installed new compressor for a 2.5 ton rheem split system for a family in Orlando. !